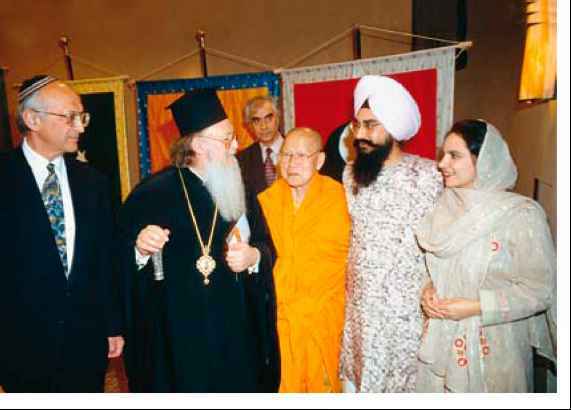 The ecumenical patriarch of Constantinople, Bartholomew, with Maha Ghosananda, a Buddhist teacher and peace campaigner, and Sikh and Jewish representatives at a multifaith religion and environment conference in Atami, Japan, 1995. All faiths that cherish God the Creator must cherish His Creation and His image, the human person—and must arise and act in this crisis of the mind and the heart. 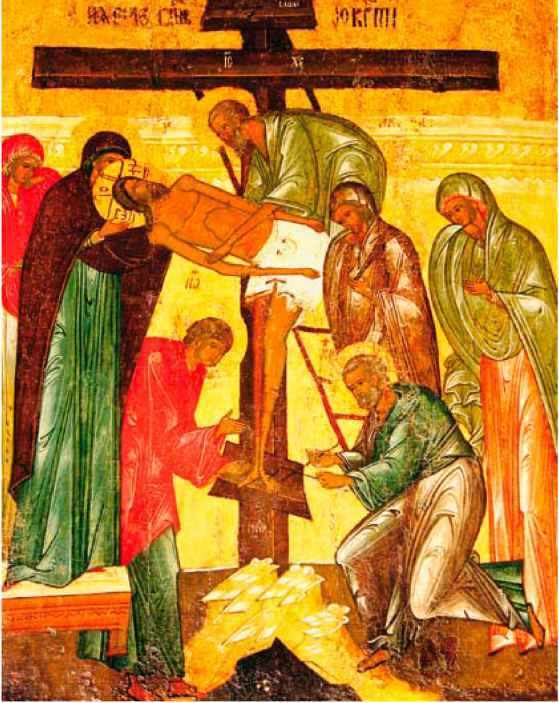 We must remember the words of Saint John, beloved of our Lord, which we paraphrase: "You cannot say you love God whomyou have not seen, and despoil his Creation which you see every day." self the title "the green patriarch." He has also sought to strengthen the links with the Catholic Church as well as with other major Christian traditions.